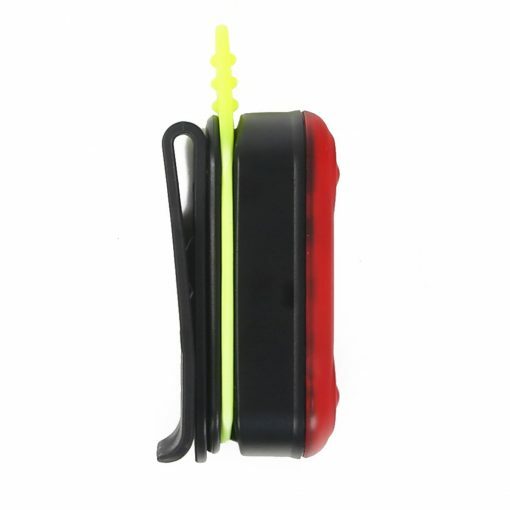 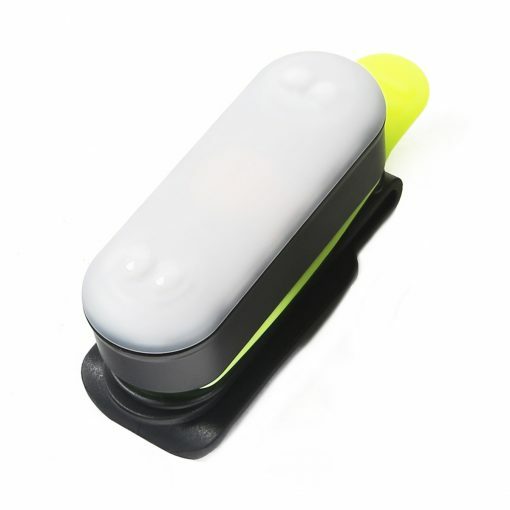 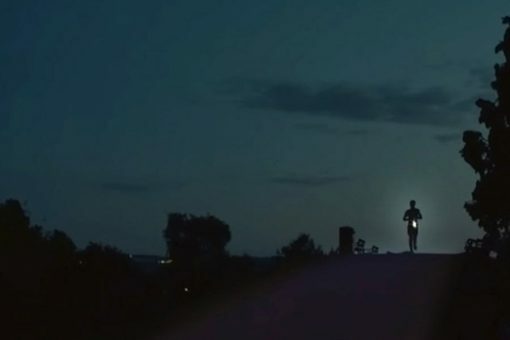 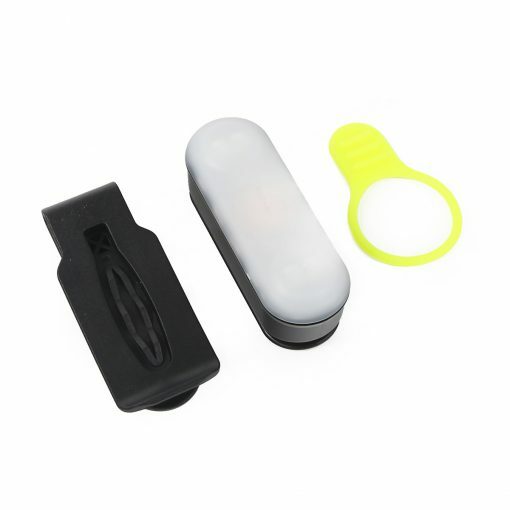 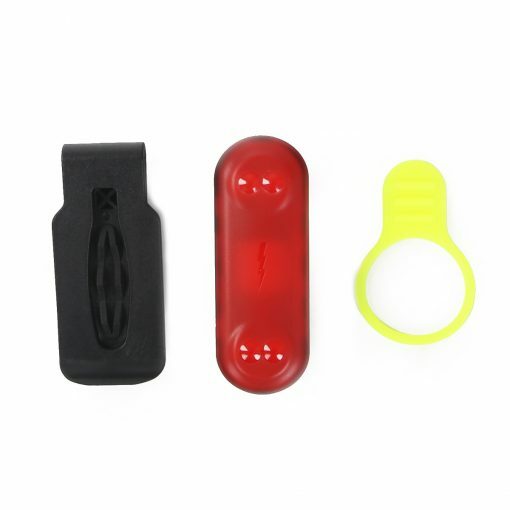 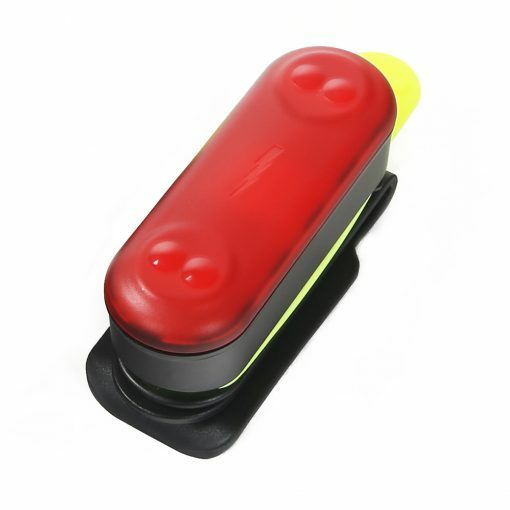 It is recommended to run with a red safety light on your back and a white safety light on your front during sunrise, sunset, and low-light conditions. 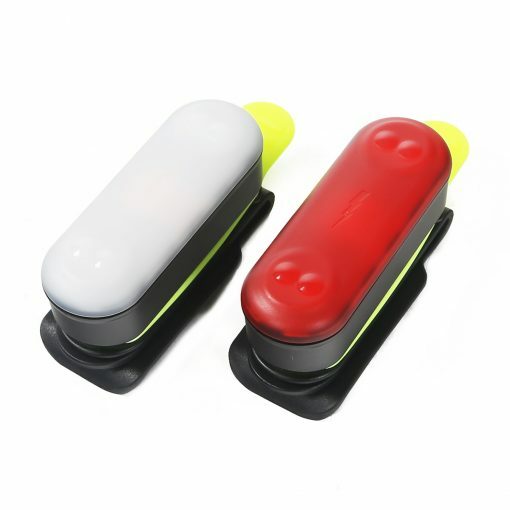 Save with this two pack. 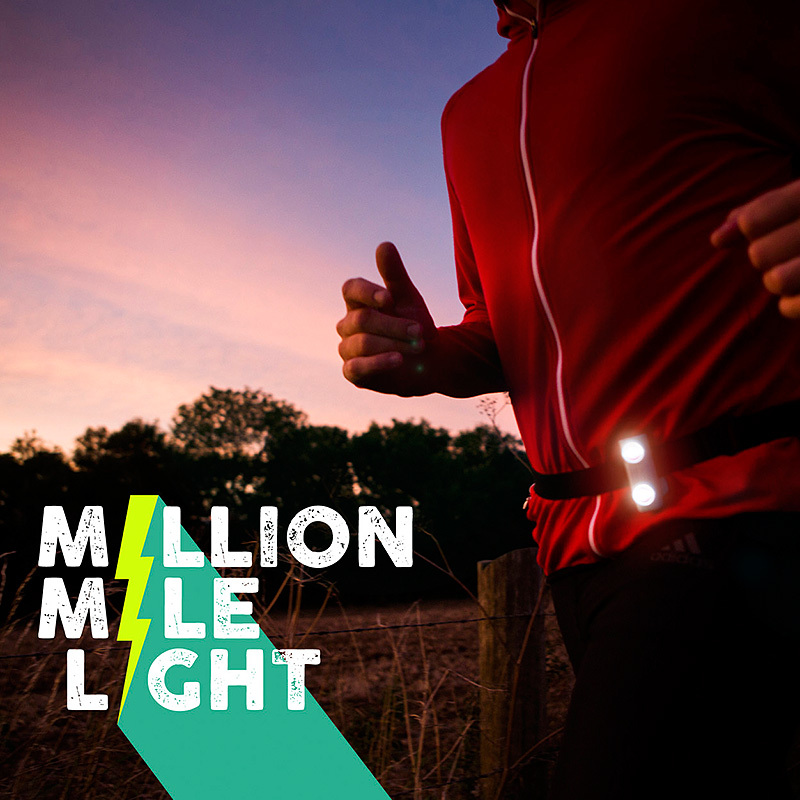 The Million Mile Light never requires batteries and flashes every time you take a step. It can be seen from over 200m away in twilight and nighttime running situations. With battery free technology and a strong IP waterproof rating, the Million Mile Light is engineered to never give up on you when safety matters most.